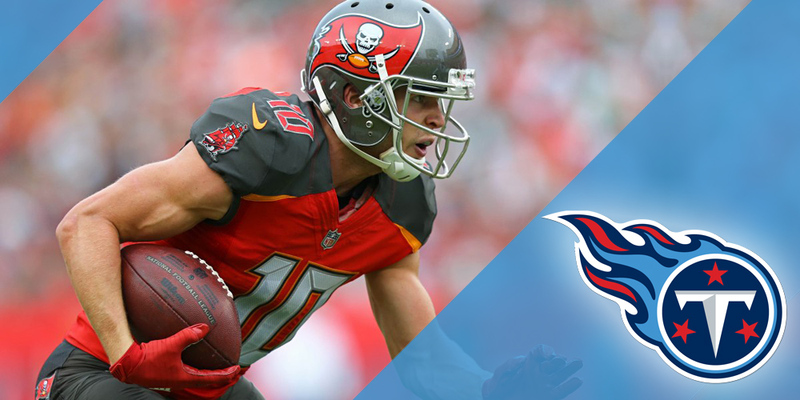 The Tennessee Titans signed former Buc’s wide receiver Adam Humphries to a 4-year contract on the second day of NFL Free Agency. The Titans locked up one of free agency’s top slot wide receivers handing him a four-year deal worth $36 million. Fantasy owners may be surprised to learn that Humphries is about to enter his 5th season in the NFL, despite only being 26-years-old. Adam Humphries entered the league as an undrafted free agent out of Clemson and went on to sign with the Tampa Bay Buccaneers in 2015. Humphries didn’t do much his rookie season but began to quietly produce in the following years, stringing together three straight seasons of 600 yards or more. In 2018, Humphries had his best season to date, going for a 76-816-5 line, which earned him a contract with the Tennessee Titans for the 2019 season and beyond. So how does this move to Tennessee impact Humphries fantasy value? I think it was a terrible landing spot for fantasy purposes, read below to find out why. The Tampa Bay Buccaneers have been one of the most pass-happy teams during Humphries tenure. In 2018, the Buccaneers ranked 1st in pass yards per game, averaging a whopping 320.3 yards passing. This was in turn to the Buccaneers willingness to throw the ball, resulting in 39.1 passing attempts per game, good enough for 4th in the league. Now turn your attention to the Titans, Humphries new home, who were 29th in the league when it came to total passing yards per game. They only averaged a measly 185.9 yards, while throwing the ball just 27.3 times per game, coming second to last in that category. Humphries is making the transition from one of the most pass-happy teams to one of the least. Derrick Henry set the fantasy world ablaze towards the end of last year, and as a result, I believe Mike Vrabel will run his offense through him in 2019. 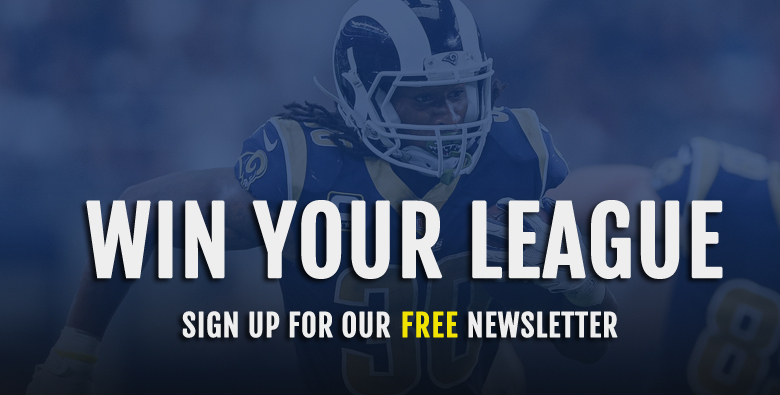 The signing of Rodger Saffold all but solidifies that claim. The 6’5 325 pound mauler graded out as a Top 10 guard according to Pro Football Focus. With such low passing volume expected, the next question becomes will Humphries even get enough targets to sustain value? The Titans number one receiver, Corey Davis, averaged 7 targets per game last year and will surely lead the team in targets once more in 2019. No other pass catcher on the team averaged over five targets for the season…NONE. Along with the Titans, only five other teams had just one pass catcher average over five targets per game. Those teams were the 49ers, Seahawks, Dolphins, Bills, and Cardinals. Add in the return of Delanie Walker and I just don’t see enough targets to go around for Humphries to be anything more than a low-end WR3. While volume is king in the fantasy world, it’s not the only reason I’m down on Humphries moving forward. You must also factor in who is going to be throwing him the ball and spoiler alert, he’s not very good! For starters, Marcus Mariota has thrown for just 24 Touchdowns in his past two seasons. To continue along with the Buccaneers comparisons, since it best shows the situation he is coming from and the situation he is going into, the Buccaneers had 36 passing touchdowns in just 2018 alone. 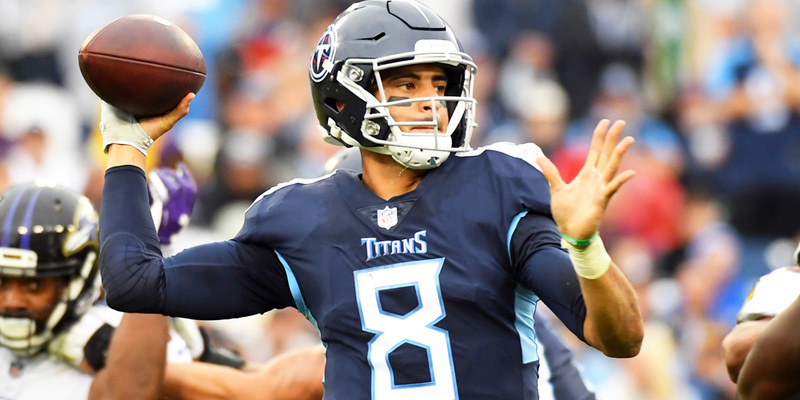 That’s 12 more than Mariota has had in two years…Outside of his rookie season, Mariota has been pretty disappointing while also struggling to stay healthy, and the Titans won’t have Ryan Fitzpatrick to fill in if Mariota were to go down, as Humphries had last year during Jameis Winston’s suspension. Mariota’s performances have become erratic and inconsistent. He will have a good game here and there, but it will be inevitably followed by the three-interception game where it looks like he’s chucking the ball while blindfolded. As the second or third receiving option on one of the most run-heavy teams in the NFL, inconsistent quarterback play is no Bueno. 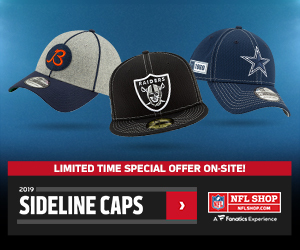 While the landing spot is disappointing to those of us who wanted to see what he could do outside the shadow of Mike Evans, Desean Jackson, Chris Godwin, and OJ Howard, for example, New England or Green Bay….that didn’t happen. Here we are in the run-heavy, pass lacking, one dimensional and volume starved pit that is the Tennessee Titans. In standard leagues, I wouldn’t touch Humphries outside of an upside WR4 dart throw. In PPR leagues he has a little more appeal, but I don’t think it’s going to matter as much as we want it to, because of the reasons I stated above. I would treat him as a low-end WR3 in PPR leagues. In Dynasty leagues if you have a believer who is intrigued by him, I wouldn’t think twice to ship him off as long as the offer is decent. If you do not own him in Dynasty leagues, I would just leave him where he’s at, no way I’m buying him in his situation. Humphries is a prime example of a player who could have had so much promise, but just landed in a bad situation. Unfortunate. On March 15th, 2019 the Titans traded for former Dolphins Quarterback Ryan Tannehill. While I believe Tannehill will begin as the backup to Mariota, I wouldn’t be surprised if he gets a legitimate shot at starter snaps at some point in the season. Whether it be replacing Mariota due to injury or just a low level of play. I actually prefer Tannehill over Mariota to throw the ball to Humphries. Unlike Mariota, Tannehill has produced consistently at a high level prior to the season-ending injury that forced him to miss the 2017 season. he had three straight seasons with 24+ touchdowns and at least 3,900 yards. Bottom line is this, if Tannehill somehow becomes the starter at any point in the season, I believe it will help Humphries production. So if you are a Humphries owner, I would be hoping he does.